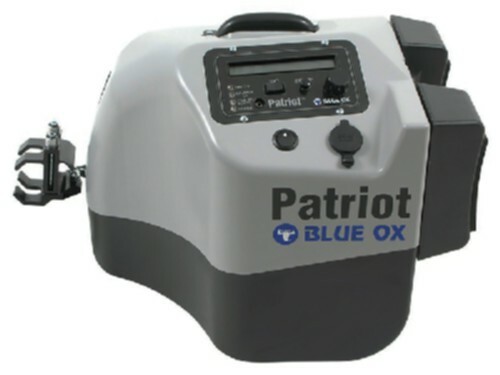 We offer complete packages from Blue Ox, Roadmaster and Demco. Note to legally tow you may need a supplemental brake system which is additional. Be sure to check the towing laws for your state. Packages do not include auxilary braking systems. If you need advice or help on what is the best fit for you, please contact our knowledgeable staff at (866) 305-8309.